With an addiction for music, travel and party, he´s probably been in every club ever built on the globe, obtaining a big scope of electronica in general, and house music in particular. 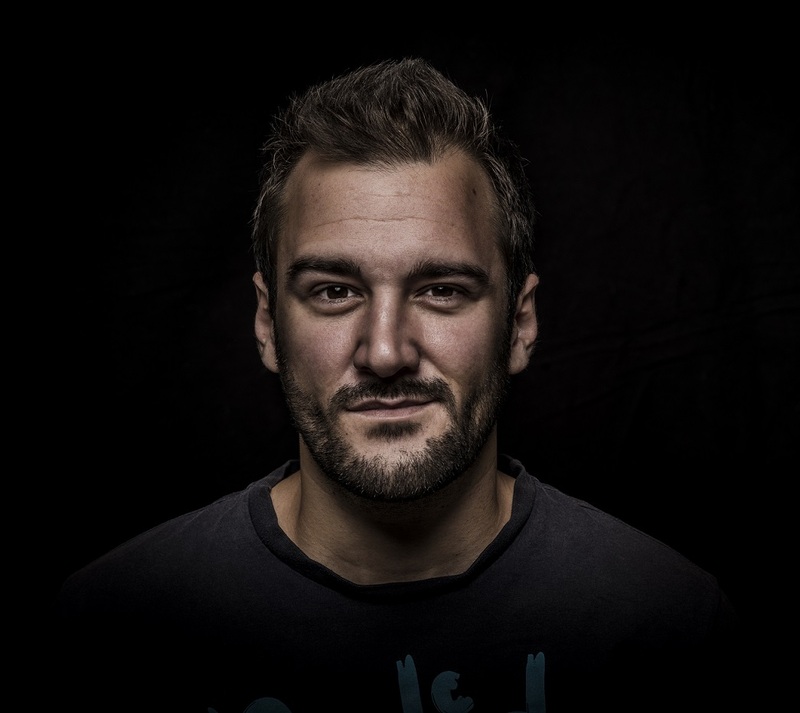 His credentials include an eye-watering list of worldwide tours, DJ residencies and headlining appearances all over the world in renowned clubs as Space (Ibiza), Kater Blau (Berlin), The Block (Tel Aviv) or Ministry of Sound (London) and festivals like Burning Man (US), Afrikaburn (SA), Midburn (IL) or Piknic Electronik Melbourne (AU) to name a few. Founder of Deeplomatic Recordings, a label which releases tracks from house legends such as Terrence Parker, Robert Babicz, Funk D´Void, Phonique, Pezzner, Gene Hunt, Einmusik, Ninetoes, Paul Johnson or DJ W!LD, furthermore he co-founded Coincidance Secret Festivals, an electronic music group which holds a set of unique events in unique locations, currently hosting events and festivals in the US, Colombia, Croatia, Spain, Mexico and The Netherlands.